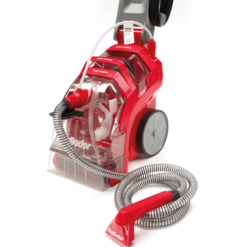 Extend the life of your carpets and upholstery with convenient cleaning whenever you need it. 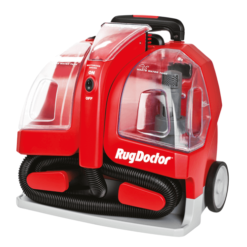 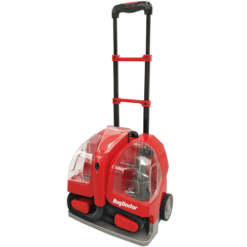 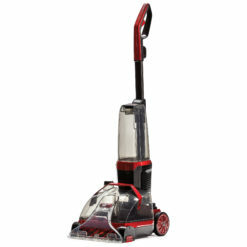 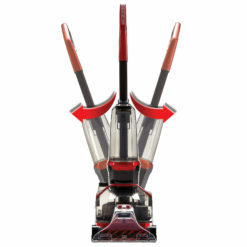 Rug Doctor cleaning machines feature our award winning cleaning process. 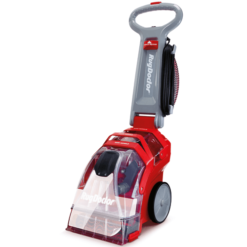 The Inject-Agitate-Extract technology tackles dirt and grime lurking deep within your carpets. 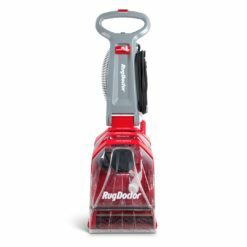 Our innovative oscillating brush technology grooms and polishes your carpets, leaving them looking brilliantly plush and smelling fresh. 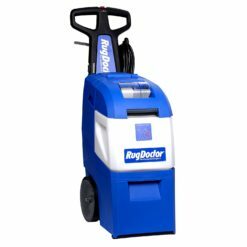 Say goodbye to hiring carpet cleaners, get professional quality cleaning results and see how much you could save with Rug Doctor.